Home » Gaming » Huge Info Drop for Marvel vs. Capcom: Infinite! Huge Info Drop for Marvel vs. Capcom: Infinite! 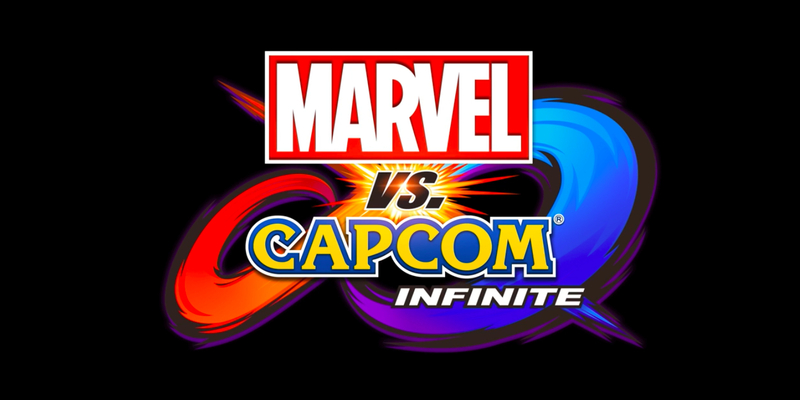 If you’re like me, you’ve been looking forward to Marvel vs. Capcom: Infinite since the news of its announcement came out in December at PSX 2016. The problem, though, has been the lackluster amount of information about this game since then. While we can assume that Capcom is saving the big news & reveals for their E3 2017 press briefing, a lot of us have been digging for & hoping against hope that something would come out sooner than that. Well, it seems that those hopes may have been answered. First and foremost, we now have a release date! Mark your calendars, get your gaming hands ready, because the game is set to drop across platforms on September 19th, 2017. It’s also been confirmed that battles will take place in two new locations: Avengers Tower, and the Throne Room. Better still, we have gotten new information about the plot of the game’s Story Mode. It appears that Ultron and Sigma have teamed up to take over the merged MvC world, and have combined their physical beings to become the god-like Ultron Sigma. This new baddie hatches a plan to infect every living being with a nigh-unstoppable cybernetic virus, which of course results in our heroes setting out to put an end to Ultron Sigma’s nefarious plans. Check out the new cinematic trailer for a look at Ultron Sigma’s self-creation. Now, for all of you pre-order fans, there’s even more news. It seems that there will be three different editions of Marvel vs. Capcom: Infinite (Standard, Deluxe, and Collector’s Edition) which will be available for pre-order. As expected, the Standard edition is just the main game. However, the Deluxe Edition will contain the game, and access to what Capcom is calling the “2017 Character Pass”. This will be a DLC package which gives gamers access to six post-launch fighters (the only confirmed one being Sigma himself). The Collector’s Edition pre-order comes with everything that the Deluxe Edition contains, plus a bunch of physical bonuses. 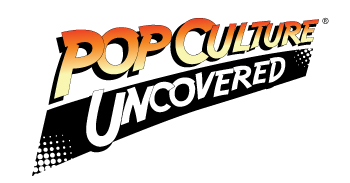 Those who pre-order this edition will receive four character dioramas (Captain Marvel, Chun-Li, Mega Man X, and Iron Man), a display case with the six Infinity Stones, and a Steelbook case. The digital bonuses for each version are exclusive outfits for Ryu (Evil Ryu) and Thor (Warrior Thor), while pre-ordering the Deluxe Edition will also grant you access to the Gladiator Hulk and Command Mission X outfits. Amazon pre-orders for the title are already being taken, and you can do so here. Are you looking forward to Marvel vs. Capcom: Infinite, dear readers? What do you think of this big information drop? Let us know your thoughts in the comments!